Design your own lampshade! 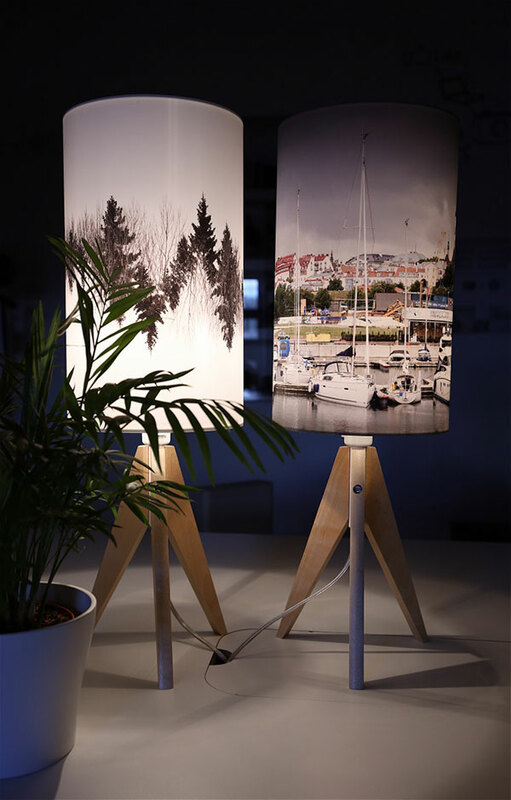 For printing out lampshades we use environmental-friendly and odourless HP latex-print technology which enables printing on paper, textile, vinyl and other materials. Price includes all materials except lamp base. Design your own pattern or send a photo of the planned lampshade to our e-mail: liis.mutli@overall.ee before 25th of September.